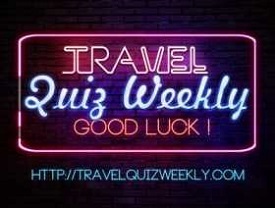 Presented by Travel Quiz Weekly Traveling to the Caribbean? There is one thing in common with virtually all the islands you’ll visit or learn about. A Caribbean beach vacation is the overall theme of such an excursion. That’s because of the numerous beaches all throughout the Caribbean. One or more will almost certainly make a great beach vacation location for you. You’ll find a great location whether you’re going for a romantic getaway or taking your children along with you. There are beaches also perfect for going with friends as a group. You can always find the right Caribbean beach vacation destination in the Caribbean. From pure relaxing to snorkeling, jet skiing, wind surfing there’s a beach for you. For many other activities the many available beaches can keep you very busy but don’t try to visit them all. There are way too many beaches to try to visit all of them. Nevertheless you’ll have a great time and fun at the ones you do choose to visit. Below is a short list of seven Caribbean islands with beaches that offer something for almost everyone. Obviously this list is not complete. There are loads more Caribbean beaches, all well worth visiting. Anguilla has some 33 beaches thus giving you plenty of choices to enjoy your beach outing. Anguilla beaches are open to the public. Most are calm with a perfect temperature great for swimming. Go to the Atlantic side of the island and you can find a few beaches that generate surf during the winter months. There are also beaches that receive enough wind power to make kite and wind surfers happy. Situated within the British West Indies and part of the Leeward Island chain, Anguilla is very small and only covers a land area of 35 square miles. 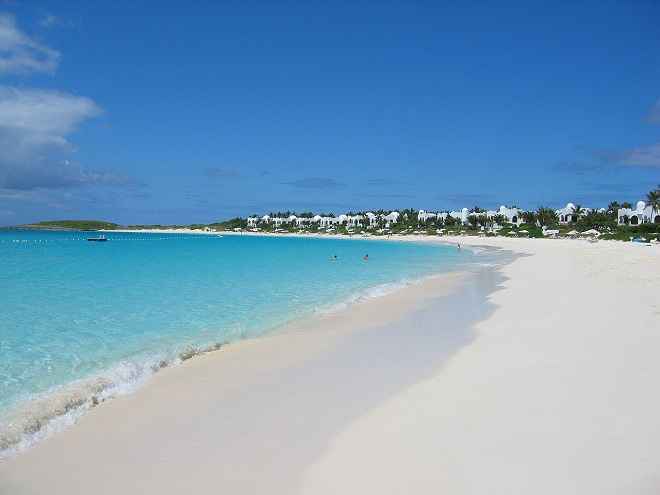 Despite its small size, Anguilla Island is blessed with gorgeous white beaches and clear turquoise waters. 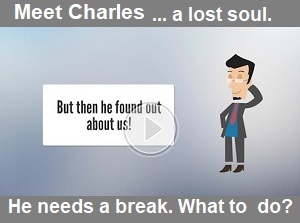 This is what many have come to expect of Caribbean islands and Anguilla won’t let you down. You will find grand resorts, beachfront villas, fine dining restaurants and legendary live music all ready for you to enjoy once you arrive. Here you’ll find white powdery sand, clear turquoise water, a luscious environment, and spectacular island sunsets. Negril Beach Resort truly is one of Jamaica’s most prized vacation destinations. Negril has been dubbed by travel magazines and blogs as the “seven mile beach.” Although the actual length of the beach is speculated to be less than seven miles, it’s still a great spectacle which will leave most visitors in awe. Negril Beach’s clear, calm, smoothing waters do not allow high tides or big waves. So it is ideal for anyone to have a nice refreshing swim at any time. But for those looking for more action, you won’t leave disappointed. Negril offers water sports and activities such as windsurfing, waterskiing, kayaking, and banana boat riding. There is even hydro biking and a lot more activities! You can also hop on a boat and go for a tour around the Caribbean waters. 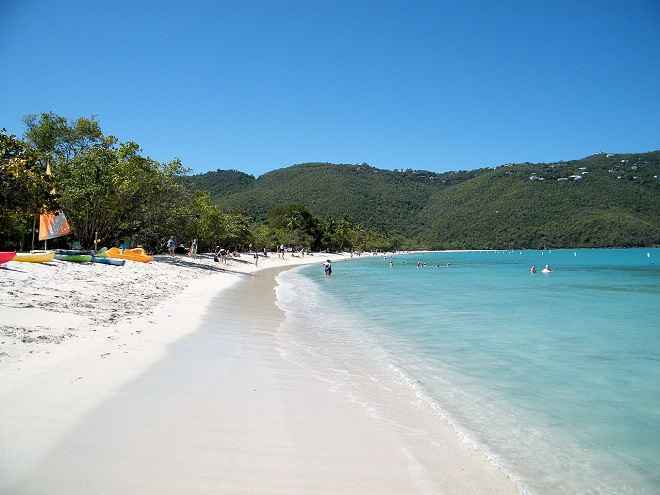 For a top class beach in the U.S. Virgin Islands you should go experience Magens Bay on Saint Thomas Island. Magens Bay is a one mile sandy stretch of beach hailed by travel experts such as National Geographic, as one of the most beautiful beaches in the Caribbean. Some think it may be perhaps, the most beautiful beach in the entire world. That’s probably a stretch since there are so many beautiful beaches worldwide. But nevertheless you should experience it if you are in the American Virgin Islands. The heart-shaped Magens Bay has clear turquoise water that is usually calm and generates very small waves or current. From the shore, the depth of the water is gradual. These characteristics make this beach a perfect swimming destination for families with little kids. 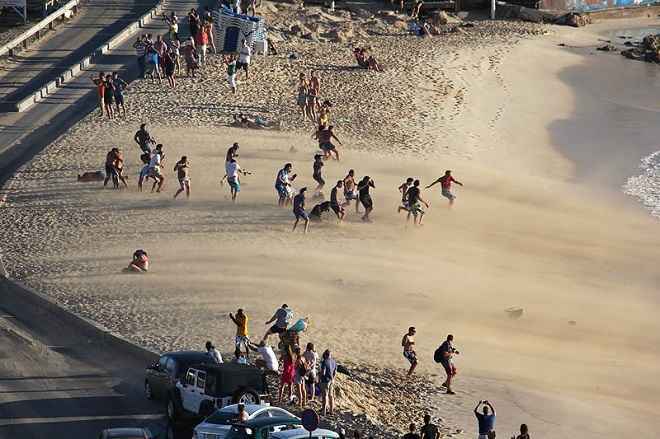 But swimming is not the only activity to be enjoyed on this beach. Snorkeling is also a popular activity here, especially on the rocky northern and southern coasts of the bay. 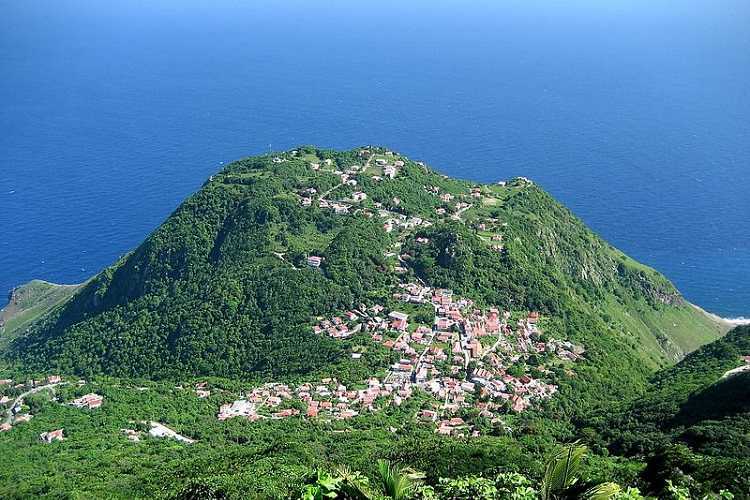 Saba is a very small island of the Caribbean Netherlands in the Caribbean Sea. It had a population of around 2000 as of 2010. The island is great for a honeymoon filled with romance, serenity and beauty. Here is a great place to celebrate this wonderful occasion. Its a tropical island unspoiled by time or commercialism. The island of Saba fits the honeymoon couple to perfection. Regular daily flights arrive at St. Maarten from all over the world. From there, you can charter a flight or board a ferry to Saba. This small island looks like nothing more than a chunk of rock protruding out of the sea. But get closer and notice the lush and beautiful landscape the island truly is. True to seclusion and privacy, there are no giant hotel chains here. However, several charming and enticing accommodation options are available. Whatever your budget you can find the perfect place to spend a great time with your loved one. Rest assured there are splendid picturesque views wherever you find yourself staying on the island. There are plenty of scenic nooks and crannies on Saba. Newly weds can enjoy each others company without getting bothered by boisterous and nosy tourists. There are no worries about beaches to speak of since it is a gigantic underwater mountain. It does offer some secluded and protected coves, however. That’s where you can enjoy a romantic languor in privacy as you take advantage of the sun and the island’s turquoise waters. Those who want to go for a swim can check out Coves Bay and Wells Bay. Beaches are not big in the area but Saba is definitely a haven for snorkeling and diving enthusiasts. If you and your partner share an interest in spectacular underwater gardens, you will not be disappointed. 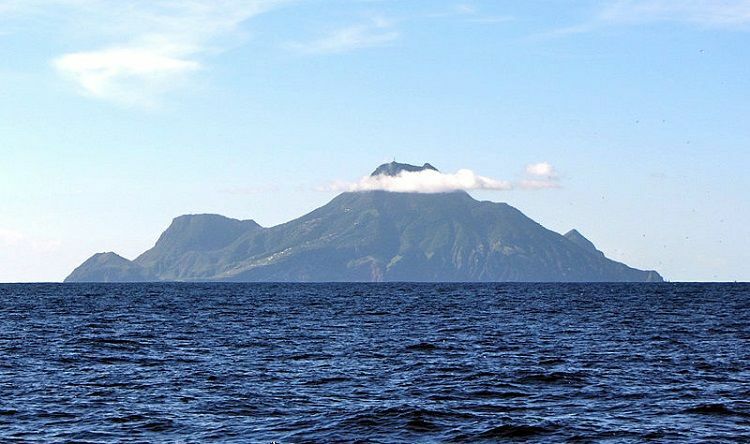 There are more than three dozen stunning dive spots Saba island offers. Saba Marine Park is one of the best places to explore. You’ll be in awe of the rich diversity and breathtaking beauty of this underwater wonderland. Other interesting sites include the Third Encounter, the Man of War Shoals and the Ladder Labyrinth among others. There are several diving outfitters in the area. Once you pick one you will have a diving boat fetch you in no time. If you’re like me you may like the mountains. If you feel more at home in the mountains, there is something special waiting for there too at the summit of Mt. Scenery. This verdant rain-forest has more than a thousand stone steps for avid hikers to conquer. 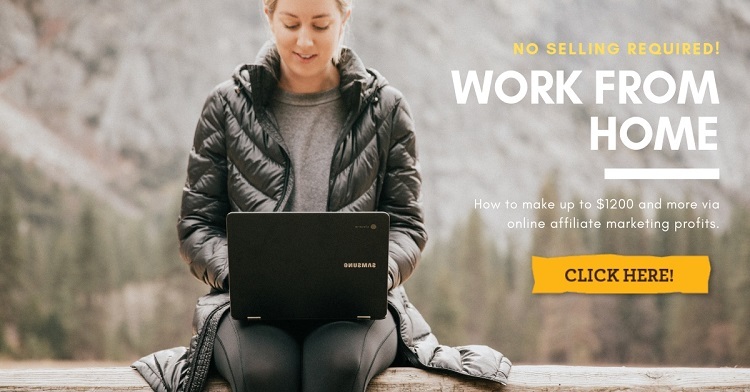 Take the trail’s challenge together with your spouse. Enjoy the romantic atmosphere of giant ferns, colorful wild orchid blooms and spectacular scenery. See the swirling mists of clouds along the way. You can also explore the marked botanical trails. That’s where spotting wildlife and bird watching are popular activities. Finally, you must take a walking tour of Saba’s quaint villages. By doing so you will experience charming and colorful gingerbread houses in the villages of Windward side, St. John’s, the Bottom and the interesting Hell’s Gate. Blending perfectly with the green foliage in the background, these houses are a delight to explore. There are also plenty of friendly locals to engage in a conversation with should you want to know more about the culture and way of life on Saba island. Less Tourism makes it a Standout. Dominica, not to be confused with the Dominican Republic, is not normally thought of as a beach vacation getaway. But that very fact is to your advantage if you want less distraction and more fun or adventure. The volcanic nature of the island has attracted scuba divers. The island has several protected areas, including Cabrits National Park, as well as 365 rivers. Dominica is mostly volcanic and has few beaches; therefore, tourism has developed more slowly than on most of the neighboring islands. Nevertheless, Dominica’s mountains, rainforests, freshwater lakes, hot springs, waterfalls, and diving spots make it a very attractive eco-tourism destination. Cruise ship stopovers have increased following the development of modern docking and waterfront facilities in Roseau, the capital. Beaches are few considering the size of the country, but there are a number of beaches you can choose from. 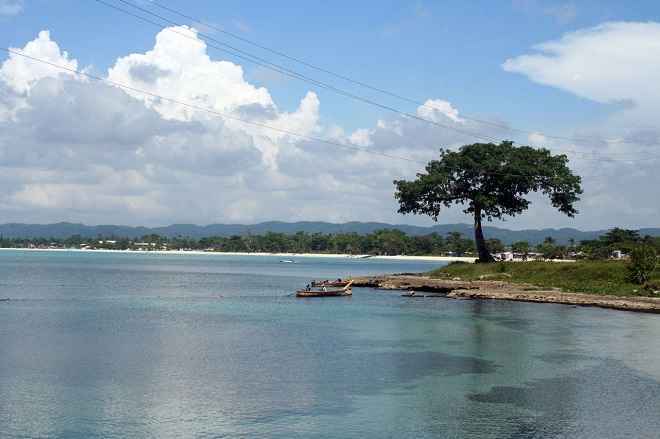 The Calibishie area in the country’s northeast has sandy beaches. The beaches in Dominica are accentuated with white sand and rocky black pebbles. On a few beaches in the country, you can even find black sand. This island a great find for the adventurer and has many exciting activities for the outdoorsy type. There is hiking in Cabrits National Park to scuba diving in Champagne reef or Soufriere Bay Soufriere Bay, Lastote Beach and Woodford Hill all have golden sand beaches, famous in the Caribbean. Some Dominica beaches are part of the Cabrits National Park, such as the beach at Douglas Bay, which is one of the island’s best. Like many Dominica Beaches, there are nearby hotels that offer rentals for windsurfing or boats for sailing. In the Southwest of the country, Champagne and Soufriere have hot springs. Swimming in the ocean off Champagne Beach feels like taking a warm bath. A cool thing to do is dive or snorkel off this Dominica beach. You can see the unusual formations of air bubbles rising in the ocean from the hot springs below. Soufriere Beach is another Dominica Beach that has several dive shops with tours that lead you to healthy reefs and lots of beautiful fish in the blue waters. Some of the notable black sands beaches are: Longberry Beach and Hampstead beach, which requires a 4WD vehicle to reach. There’s Mero Beach, a grey sand beach; and Castle Bruce Bay, another beautiful black sand beach on the Atlantic coast. Another black sand beach is Batalie nearby the Dominica Beach Resort, Sunset Bay Club. The beach south of Portsmouth, in Prince Rupert’s Bay, has a cottage hotel. The area is where the “Pirates of the Caribbean” movie was filmed. Usually you associate the Caribbean with the lush foliage. Typically that of a tropical island. 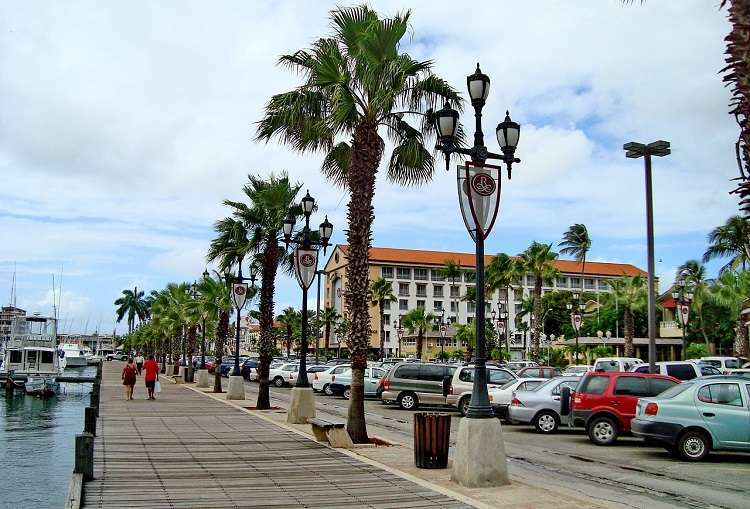 However, Aruba offers a different flavor compared to the usual tropical destinations of the Caribbean. Here you will find dramatic rock formations, arid national parks and interesting wildlife instead of verdant green vegetation and mountains. Aruba also features some of the best white sand beaches in the entire region. Its beaches are the country’s main attraction. Think of soft ivory sand against crystal clear turquoise waters. That’s what you’ll find. Views are fantastic and you can spend a whole day at one of the beaches and not get tired of it. Aruba is 15 miles north of the coast of Venezuela. It is an autonomous dependency of the Kingdom of the Netherlands. Like crowds? Beaches along the resort strip of the island are where you’ll find crowds. The beaches there are perfect for swimming, snorkeling and other fun water activities. Some of the most popular and picturesque beaches are there. 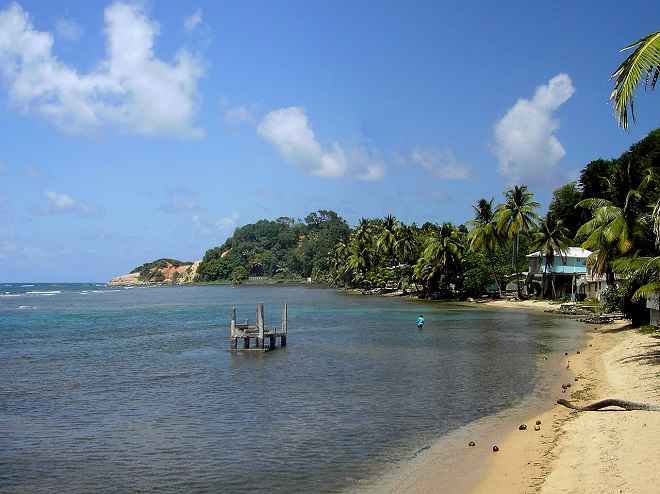 They include the shallow waters of Baby Beach, palm lined shores of Palm Beach and snorkeling favorite, Malmok Beach. Don’t forget the locals hangout, Arashi Beach. However, if you are looking for tranquility and an untamed landscape there’s a place for you too. For those looking for a relaxing getaway, the windward coast of Aruba is the perfect destination for you. It is still pretty much untouched by modern development. Since there is a strong undertow tourists stay away from the area. So you must make sure swimming or snorkeling are not part of your itinerary when you go there for a visit. Arikok National Park is a haven for geological formation enthusiasts. You’ll see wild landscape of various formations made of lava, quartz diorite and limestone. It’s also home to some of the most unique species of animals in the Caribbean. Hiking and trekking are recommended, but watch out for local predators just to be on the safe side. Another interesting area for hikers are the Casibari Boulders Clusters. Follow the posted walking trails. Check the giant tonalite boulders and their peculiar formations. The most popular of this attraction are the Ayo Rock Formations where you can find ancient drawings on site. The caves of Guadirikiri, Fontein and Huliba are also worth checking out. 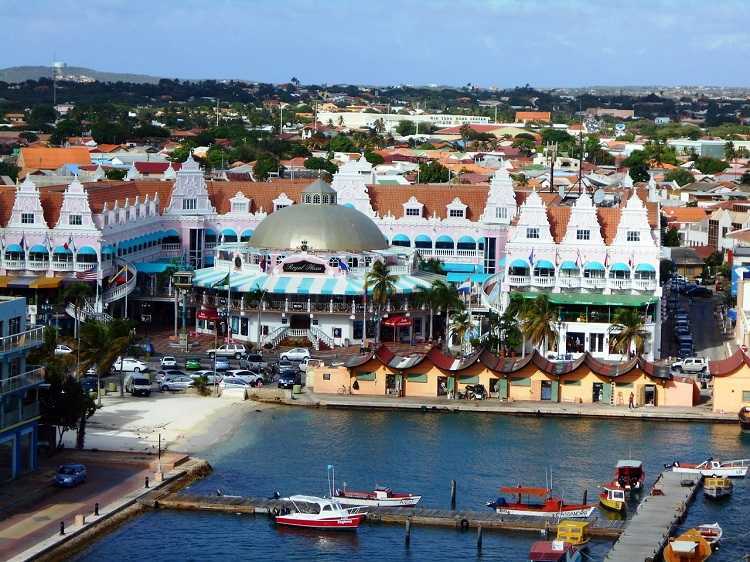 For a bit of history, pay a visit to several museums all over Aruba. Discover and visit some of these. Visiting the island for a family getaway? If so, your kids will have plenty of things to do other than play on the beach or hop around museums. There are several animal farms in the area. They will appeal to children’s curiosity and sense of adventurism. Check out the Ostrich Farm, the butterfly farm, and the donkey sanctuary for a whole day of fun with these cute and gentle creatures. Sint Maarten, a constituent country of the Kingdom of the Netherlands occupies a third of the island. It is the southern third of the Caribbean island of Saint Martin. The northern remainder of the island constitutes the French overseas collectivity of Saint-Martin. St. Maarten big attraction is its beaches. 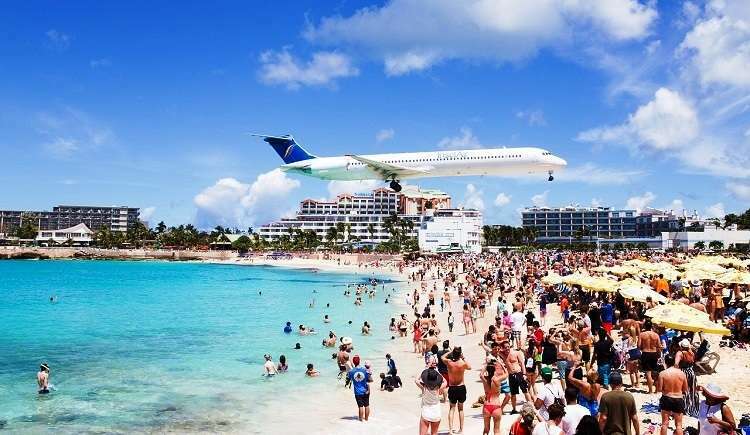 Maho Beach continually draws in locals and visitors alike. It has a nice relaxing vibe. One of the most stunning beaches on the island, however, is Orient Beach. There the sand has a sugar-like texture and color. All told, St. Maarten has 37 beaches. Pick one or two to visit and enjoy. Want to sight see? That, sailing and fishing are some of the family-friendly activities. They can keep tourists busy and happy. In addition, you can explore the waters surrounding the island by diving, snorkeling and windsurfing. To know more about St. Maarten, go for an island tour with an experienced guide. They will show you the notable spots and attractions. The Butterfly Farm, St. Maarten Zoo and Botanical Gardens are must-visits. To learn about the island’s rich history visit Fort Louis, Fort Amsterdam and the Heritage Museum. Fort Louis is remnant of the French influence on this side of the island, while the 17th century Fort Amsterdam represents the Dutch dominance. The Heritage Museum has displays, exhibits and a library that further tells how St. Maarten came about. St. Maarten offers other interesting things besides a beach paradise. It is also a vibrant and flamboyant entertainment hub. At night, party revelers roam the streets. They seek merriment in the regions’ boisterous bars and clubs. Don’t like loud music? Then try your luck at one of the 13 casinos including the Sonesta Mahoor Casino Royale. Dining is top class on St. Maarteen. It is considered the gourmet capital of the Caribbean.That lures high profile chefs from all over the world. Shopping is quite a delight here too. It is duty free. For accommodations, there is a wide range of options to choose from. There are large resorts like the Westin and Radisson. These are ideal for large groups. Planning to stay longer and seeking more intimacy? Then consider renting a condo, a villa or a stay at a small inn. Wherever you stay, Saint Maarten nightlife and beaches are just a stones throw away for fun and excitement. While not exactly in the Caribbean, the island atmosphere and feeling is similar, and Bermuda is a very popular travel destination. But Bermuda is subject to more severe weather due to its location. Bermuda is a British Overseas Territory in the North Atlantic Ocean approximately 665 mi east-southeast of Cape Hatteras, North Carolina. It’s about 1000 miles from the U.S. Virgin Islands. With over 100 islands and islets, the territory has a reputation of being a vacation paradise. Bermuda is self-governing, with its own constitution and its own government, which enacts local laws. The United Kingdom, however,retains responsibility for defense and foreign relations. As of July 2018, its population was 71,176, the highest of the British overseas territories. Complementing the luscious landscape are its incredible beaches. Various types of beaches surround the island. Some of them are tiny coves while others are enveloped by rocky cliffs. If you like snorkeling a couple of beaches are blessed with coral reefs. They make perfect spots for snorkeling. You won’t find the usual white powdery sand beaches. You will be pleasantly surprised to see that some Bermuda beaches have the elusive pink sand you may have heard about. Science explains that this coloration is due to the small red organisms under the coral formations, which are washed onto shore. They are mixed in with the corals shells and sand to reflect the slight pink hue. It’s a nice conversation piece, but it is more incredible to actually see it! You can go to one of Bermuda’s lovely pink sandy beaches to swim. That includes Horseshoe Bay Beach, Elbow Beach, Tobacco Bay, and St. Catherine’s Bay. There are a large number of excellent sightseeing places in this 21-square mile tiny island of Bermuda. Here are a few. Like golfing? Bermuda has many golf courses and driving ranges spread out along its length. For hikers you can hike along the bed of the former Bermuda Railway. It was dismantled in 1948 after 17 years of service, and reinvented as the Bermuda Railway Trail. It is a public walking trail stretching from St. George’s through Pembroke Parish. There are many station houses, trestle footings, railway ties and spectacular views of land and water along its length. As with virtually all travel outside the country you live in, you need to make sure all papers or documents are in order. Some countries require a visa, others don’t. 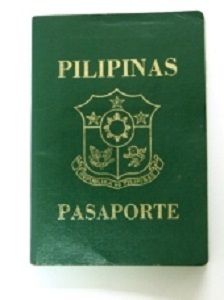 If you are leaving from the United States be sure your passport is in order. In some cases this might mean it will not expire within the next six months of your visit, so be aware of that seemingly small detail that some countries demand. If you are going to the Virgin Islands (the American Virgin Islands) you will not need a passport or visa. At least that’s how it was when I went. But be sure to check on this yourself before you leave. When I went I also went to the British Virgin Islands too which was not far away from there. 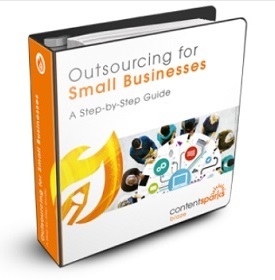 More information on this vital documentation topic can be found here.